We’ve made some big changes to our content categories. Read on to find out how these changes impact the work you’ve already uploaded to Sketchfab, and the work we look forward to you sharing with us in the future. 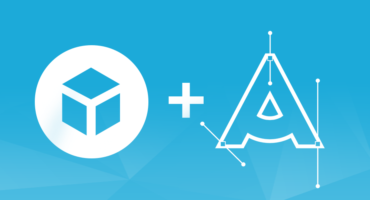 With over 1.6 million scenes on Sketchfab, we understand that it’s become harder to find what you’re looking for. We recently improved the accuracy of our search engine but we knew that more changes were needed. Head on over to our help center article to see how the new categories break down. To help understand the changes, we’ve included visual examples. You will find that your work has been automatically migrated to the new categories and for the majority of Sketchfab members, no further changes will be necessary, but you may want to spend a couple of minutes taking a look through your work and adjusting categories as needed. 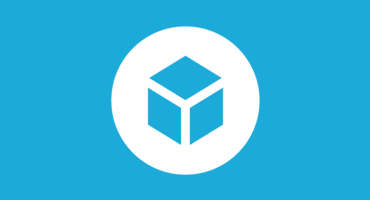 One last important note – soon we will limit each existing Sketchfab scene to two categories. This is a deliberate move to help the community more easily find your work through appropriate categories and avoid unsuitable scenes appearing in the wrong places on the site. What happened to the “3D Scan / Photogrammetry” category? That was removed almost a year ago as we think the categories should focus on subject matter of a scene, not on the technology used to create it. Bart, is het met Blender ook mogelijk om 3d foto’s te maken en te publiceren op Sketchfab? (en indien mogelijk is er een tutorial) Bedankt! Yes! it was much needed 🙂 Thanks, Sketchfab! Great news! happy to hear it! I love there is finally a category for arts! I like the little icons too, they´re really helpful. Btw, isn’t it missing an “industrial” or something category? Or am I missing something?